Helen C. Epstein teaches at Bard College and is the author of Another Fine Mess: America, Uganda and the War on Terror. 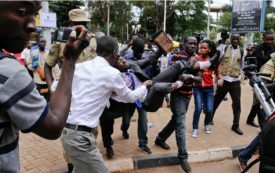 Can Bobi Wine Unite Uganda and Bring Down a Dictator? 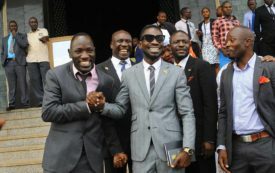 The Ugandan regime has good reason to fear the 36-year-old musician and parliamentarian. For decades, dictator Yoweri Museveni has been a stalwart ally of the US military, while oppressing his own people. The Oxfam scandal is a moment of reckoning for the aid sector, but it also gives Tories a plum opportunity to undermine a critical voice. 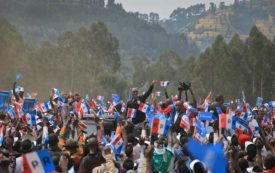 Opposition to President Paul Kagame’s reelection has been jailed, thwarted, and suppressed. Paul Tough and Jonathan Kozol examine how decades of family-unfriendly policies have heightened the stress experienced by many children at home and school.